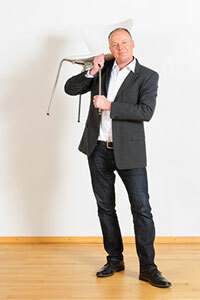 Peter Eisele, a partner in flow consulting gmbh, studied education, theology and psychology. For more than 20 years Peter Eisele has been working as a consultant, trainer and coach for companies in the fields of industry, services and commerce. 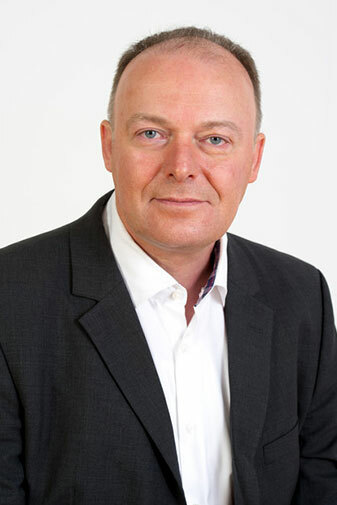 Peter Eisele has trained in sales rhetoric, systemic consulting, action learning and action research. His main focuses are process optimisation through life research, sales coaching, sales training, training-on-the-job and 360-degree feedback. In addition, he supports companies in the area of change management.